Fewer than ten protesters were in Lewiston, some with signs and others with cameras. In Moscow, he said the opponents numbered about 30, yelled on the sidewalks and held up banners. “They were pretty respectful,” Richardson said. The megaload, which takes up two lanes of highway, has three segments of its trip left in Idaho. When it moves, it will travel between 10 pm and 5:30 am, pulling over about every five miles to let other vehicles pass. 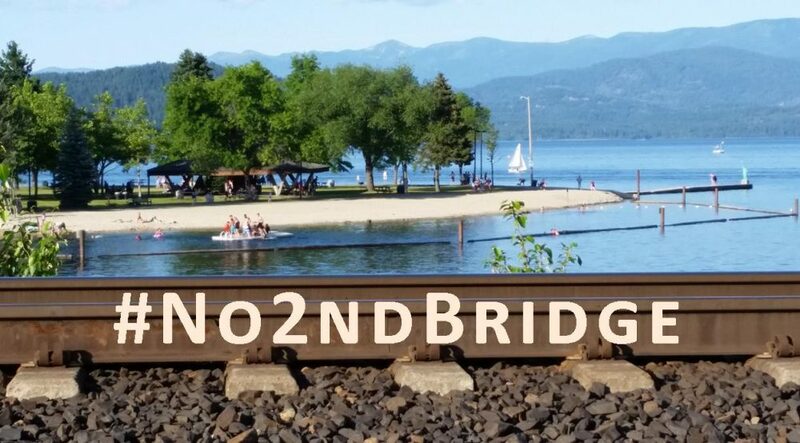 It is scheduled to reach Athol, just north of Coeur d’Alene, in its first segment. In the second, it will go to milepost 44 on Idaho State Highway 200, near Hope. It will leave Idaho and enter Montana on its third segment. The shipment is one of three that were originally shipped to the Port of Wilma for an expansion at the Calumet refinery. The other two have left by rail. It’s not clear if the other two shipments have reached the refinery or not. Calumet officials have indicated they will provide only general information in quarterly reports. The most recent, issued earlier this month, provides a three-sentence update. This entry was posted in Anti-Tar Sands Megaloads Protests, Mammoet 2014 Megaloads by WIRT. Bookmark the permalink.